If a sewer line inspection is neglected, they can become faulty and cause backups or spills, damaging homes. To ensure that this doesn’t happen, we at Pipe Surgeons recommend regular sewer inspections and cleanings. In order to prevent sewage backup or wastewater spill in your home, it is important to have the drains inspected. This will make it possible for any sludge, debris, food particles, hair, and grease that may be blocking the flow of sewage in your sewer line to be removed before it can become hazardous and dangerous. These inspections don’t require invasive trenches to be dug, instead, we use sewer camera inspection methods to determine what is going on within the sewer line. Sewer camera inspection is a cutting-edge technology that can be used to see what is happening inside the sewer line. A camera is attached to a cord and sent down the sewer line, sending back live images of the interior. A sewer professional inspects it, locates the plumbing issue, and evaluates what needs to be done, all through this non-intrusive method. Saving time and cost. Sewer camera inspections are a fast way to detect the source of the sewer or plumbing issue in your home. The problems can be quickly identified and the necessary repairs will be made accordingly. Labor costs are reduced because we use efficient, environmentally friendly methods to fix the pipes. Accuracy. 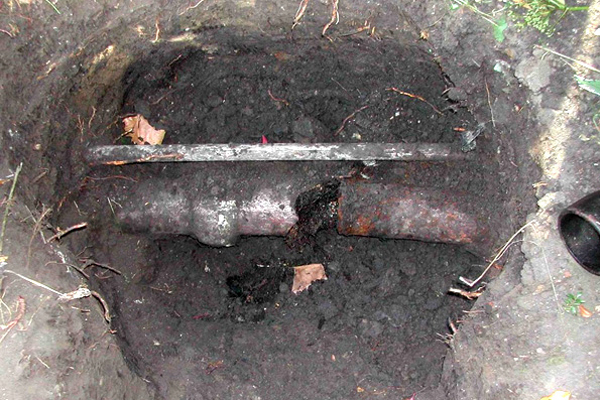 Sewer camera inspections are the most accurate means of examining the interior of a sewer line. By actively providing snapshots of the sewer line’s condition, we give our clients the best solution for fixing it while keeping them informed. Prevention. Sewer camera inspection promotes frequent check-ups and prevention tactics to avoid large-scale problems by making necessary corrections as they arise. For your sewer camera inspection in Vero Beach, you can always count on Pipe Surgeons to get the job done. We provide individuals and businesses with various services ranging from sewer camera inspection to sewer repair, pipe lining, trenchless pipe rehabilitation, and more. Our team of highly experienced and well-trained plumbing professionals will make use of cutting-edge sewer camera inspection techniques to visually determine the problem with your sewer line and provide the most suitable, long-lasting solution.